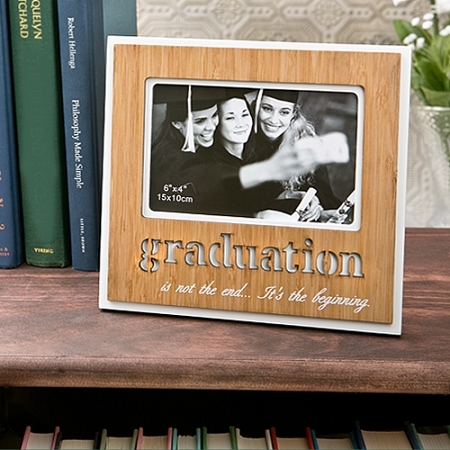 Add some stylish ambiance to a great occasion with this graduation bamboo finished photo frame. 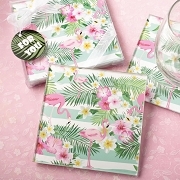 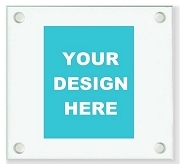 A unique graduation favors collection picture frame. 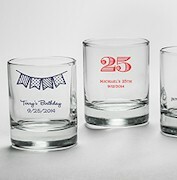 Moms, dads, spouses, boyfriends and girlfriends wanting to offer hard-earned congratulations to the new graduate will be delighted to find these frames.